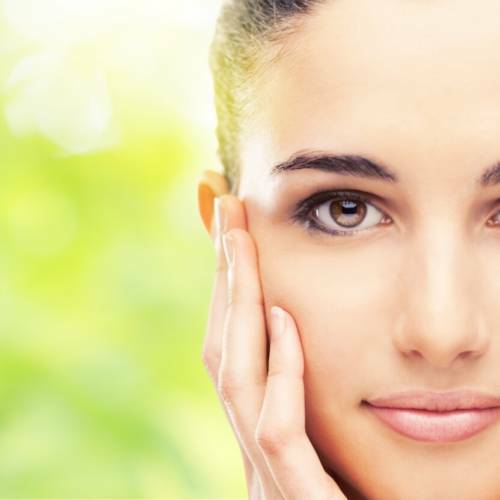 Our signature anti-aging, lifting facial includes a microdermabrasion to ready the skin. Then we follow this with a pain free Cold Laser facial treatment. This anti-aging treatment will help to stimulate biological processes below the skin, increasing cellular activity. Cold Lasers increase the production of collagen as well as stimulating lymphatic flow. Clients see a visible difference in just 1 hour! They notice their fine lines and wrinkles reducing while tightening and lifting their skin in just one visit. This treatment is ideal for people who want to improve skin texture and health. Cold laser is very good for sensitive skin and is great at calming Rosacea. This is also a great treatment for younger people who want to slow down the aging process and keep their healthy glowing skin. Book a free consultation today!Book a free consultation today! Welcome to one of most relaxing skin care clinics in Victoria. We aim to pamper you while rejuvenating & taking years off your skin.